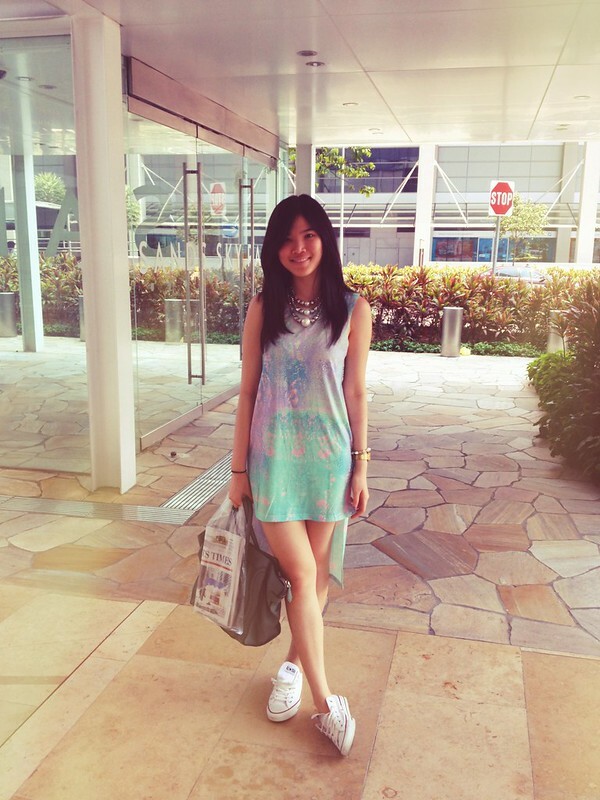 Some quick outfit post when I was in Singapore ;) Found the dress somewhere in Singapore, totally loving the print, the color, and the cut~! I found mint and lilac color are very pretty to be mixed together :) Anyways, I hope all of you had a nice weekend~! Now the holiday period is over.. Time to work hard again~! I personally right now is super hyped with GD comeback~! Have you guys watch his new MV, One of A Kind? You guys have to watch it~! The song is really awesome (of course it's with Choice) and his clothes are just.. OMG. Dressed awesomely in Roberto Cavalli, Chanel, Balmain, and Chrome Hearts~ You can check bigbangswaq for the fashion posts :) Anyways.. annyeong~! your dress is so pretty, i love the colours! 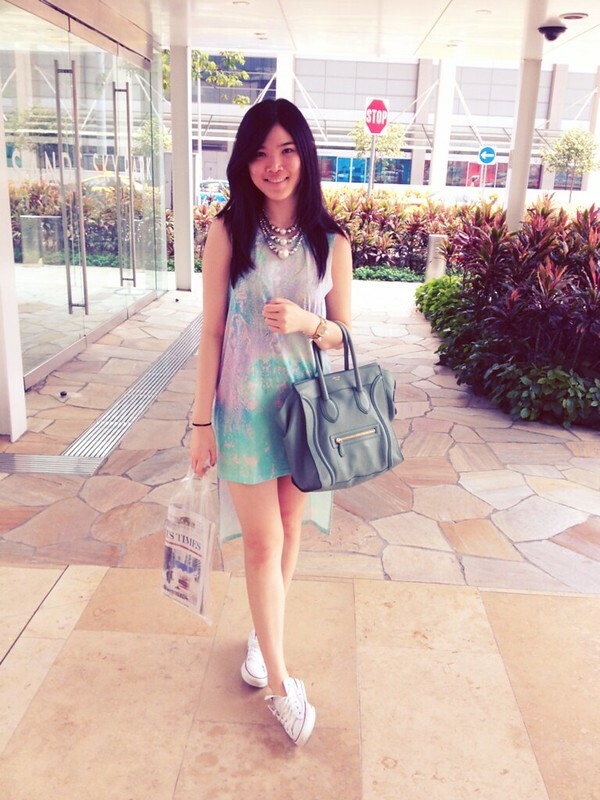 love your dress and you look so pretty there!! love the dress!where did u get it? Carol, this dress is uber cute!!! well, isle of view back!"